Mirasol, One of Palm Beach Garden's premier golf & country club communities is already award winning but is going to be even more spectacular very soon! 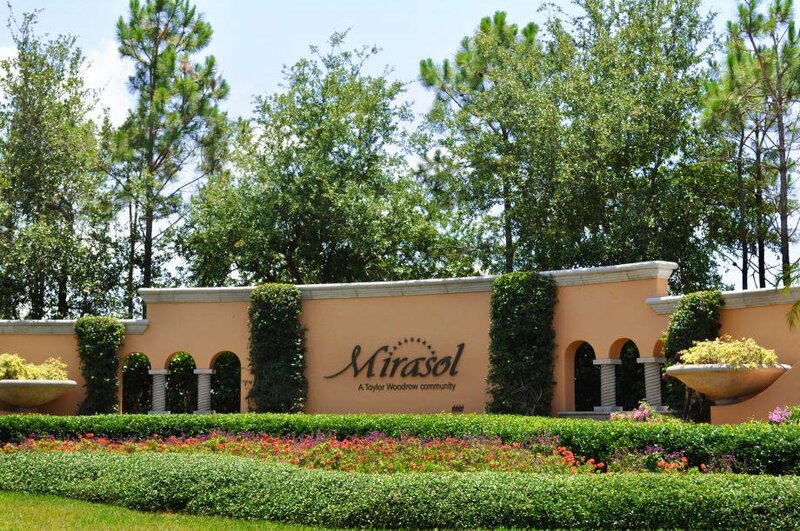 Mirasol has begun a $40,000,000 enhancement /expansion plan with brand new state of the art stunning amenities that will include a new fine dining signature restaurant, expanded ballroom and casual dining outlets, a brand new two-story fitness center, multiple pools, and improved golf practice facilities. Set within the heart of the Palm Beaches, in Palm Beach Gardens very convenient to the FL Turnpike & I95, this magnificent private 2,300 acre community is surrounded by natural preserves, exquisite lakes and two championship courses designed by golf legends Tom Fazio and Arthur Hills. The Main Clubhouse and Esplanade offer superb dining and social offerings, and a lushly landscaped facility for the best tennis, fitness, pool and spa experience. The newest addition, the Sports Complex appeals to children of all ages featuring a multi-purpose field, a playground with a "fall zone", basketball courts with adjustable rims and an indoor facility for teens, adult classes, parties and more. Mirasol is a member of the prestigious group of Platinum Clubs of America and Distinguished Emerald Clubs and is a certified Audubon Sanctuary dedicated to protecting the environment, preserving the heritage of the game of golf and protecting the many diverse species of wildlife that inhabit the 2,300 acres. Mirasol Country Club offers a variety of upscale, private residences and has 23 luxurious neighborhoods, that feature golf course, lake or natural preserve views and range in price from the $400,000 range to over $4 million. Click any subdivision below to access floorplans, to see all homes for sale in that Mirasol subcommunity and for more information.